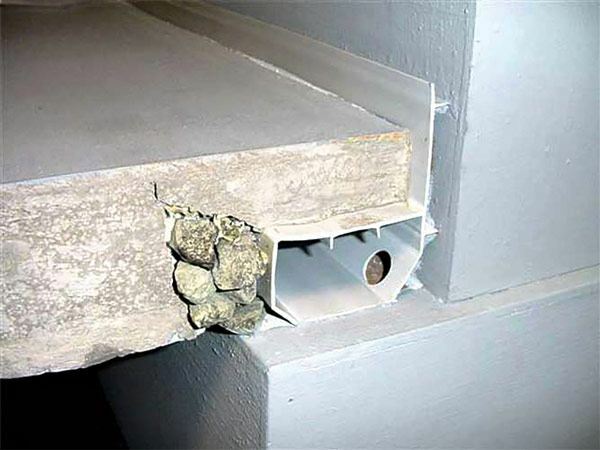 The WaterGuard® basement waterproofing system from Basement Systems is an innovative interior perimeter drainage channel designed to effectively solve basement water problems. 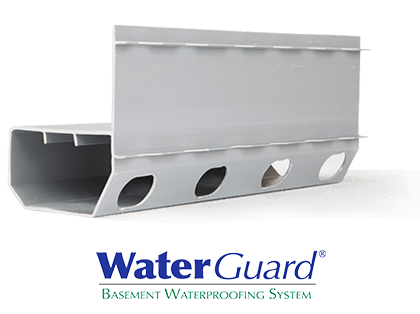 WaterGuard, along with other Basement Systems products, will keep your basement clean and dry so you can use the space for storage, recreational purposes, or to finish for additional living space. Unlike traditional French drains that are installed outside the foundation or alongside the footing, WaterGuard piping won't clog with silt or plant roots. In fact, the WaterGuard basement drainage system includes a 20-year warranty against clogs. 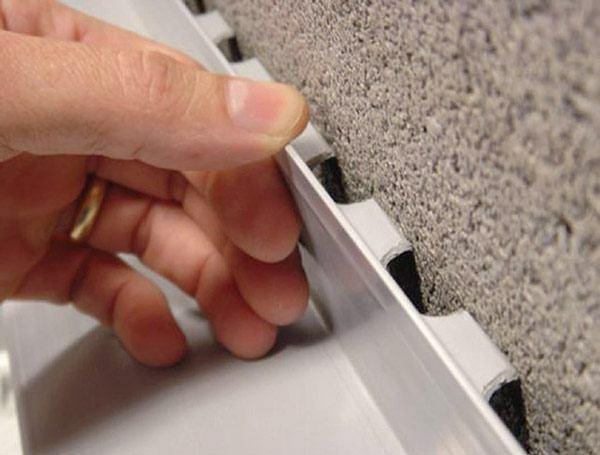 WaterGuard effectively captures wall and floor seepage before it reaches your basement floor. When WaterGuard is installed together with our TripleSafe™ sump pump system, your basement has complete protection. Water enters the system via inlet holes and flows through the drainage pipe to the TripleSafe or another sump pump. 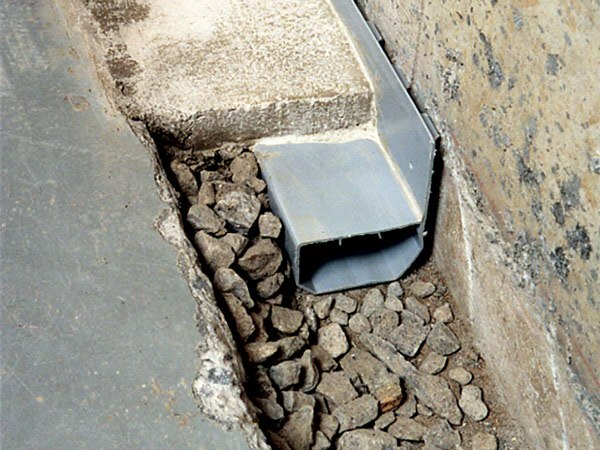 The WaterGuard sub-floor drainage system has a patented profile that includes a wall flange with spacers for collecting wall seepage, channel holes that allow ground water to enter the drain line, and a large-diameter channel that can’t crush or kink like standard plastic drain tile can. 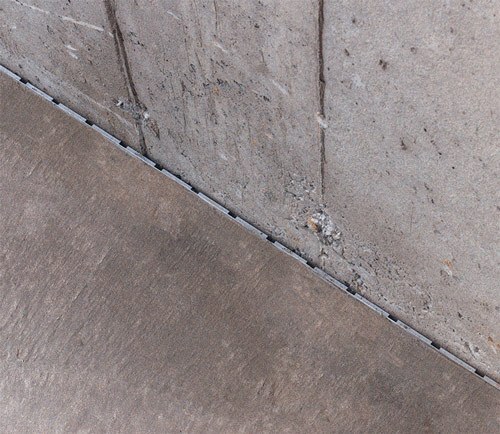 The drainage channel is hidden beneath a layer of concrete. 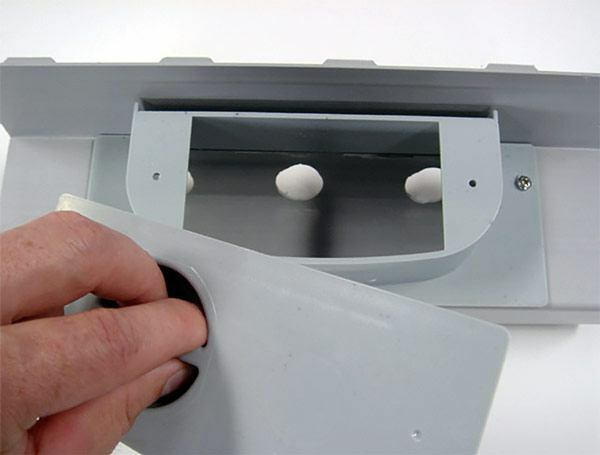 Only the top edge of the wall flange is visible, so you'll hardly know it's there. WaterGuard is only available from a certified installer in your area. 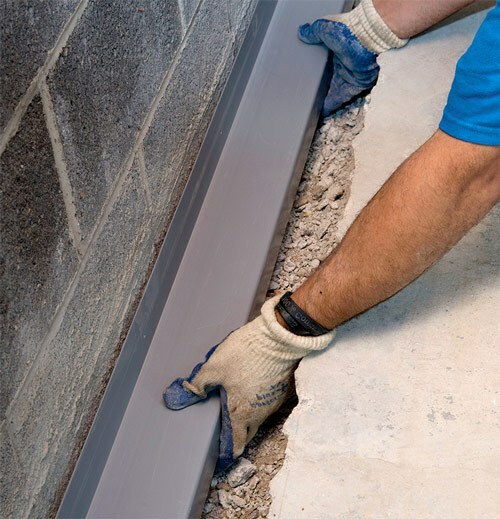 Contact us to schedule a basement waterproofing consultation and get a free cost estimate to have the WaterGuard system installed in your home.